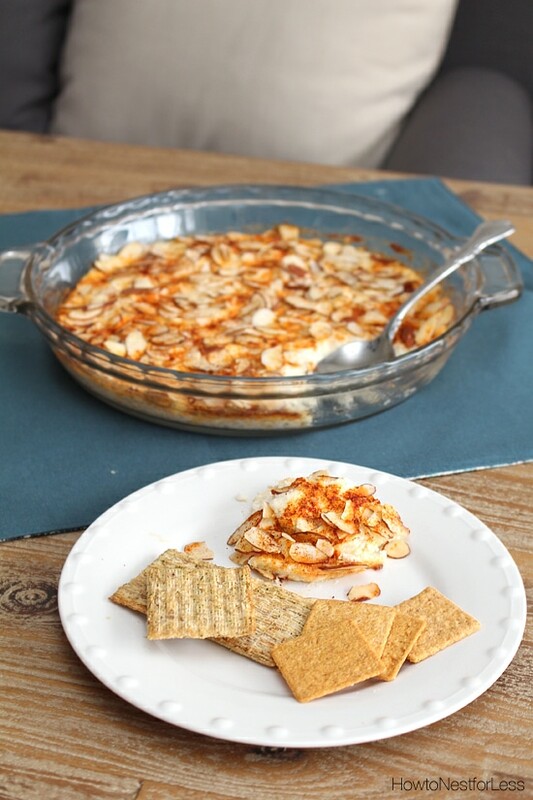 If you’re looking for a dish to bring to a holiday party, I have the perfect one for you! 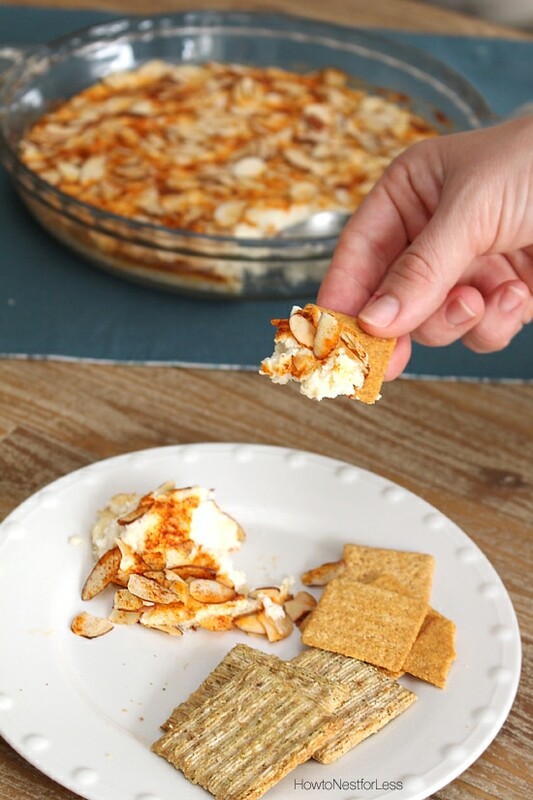 ALMOND CRAB DIP. 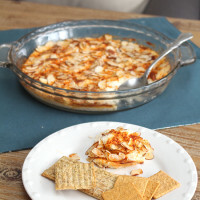 This recipe only requires about 5 minutes prep time, perfect for those last minute gatherings. 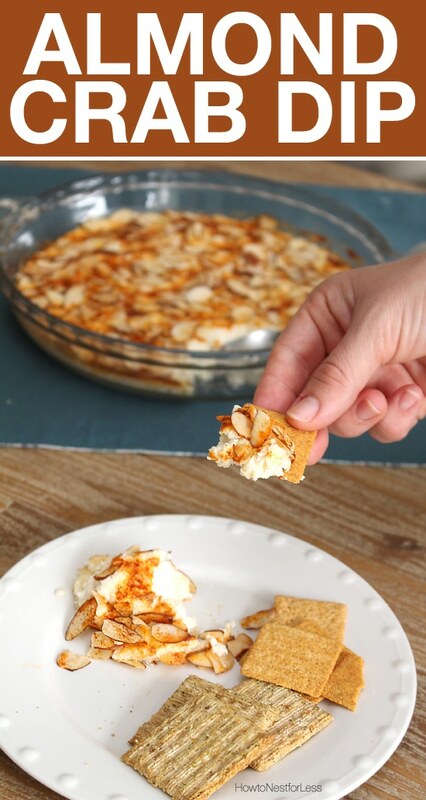 Plus anything with cream cheese just has to be good, right? 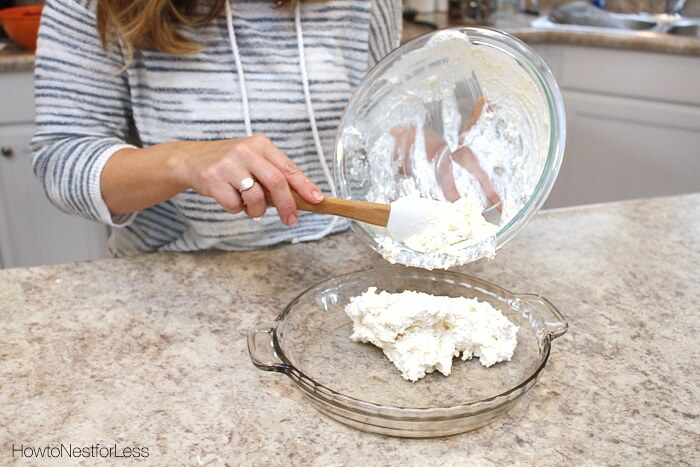 Whip cream cheese, mayo, and crab meat together in large bowl. Add in lemon juice and mix again. 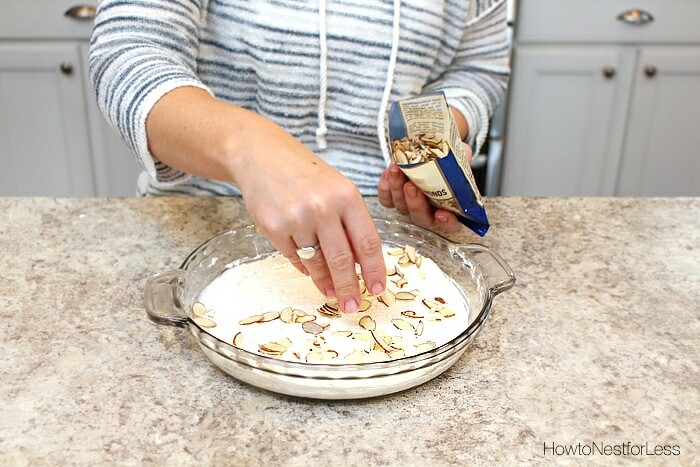 Spread mixture into a glass pie dish. 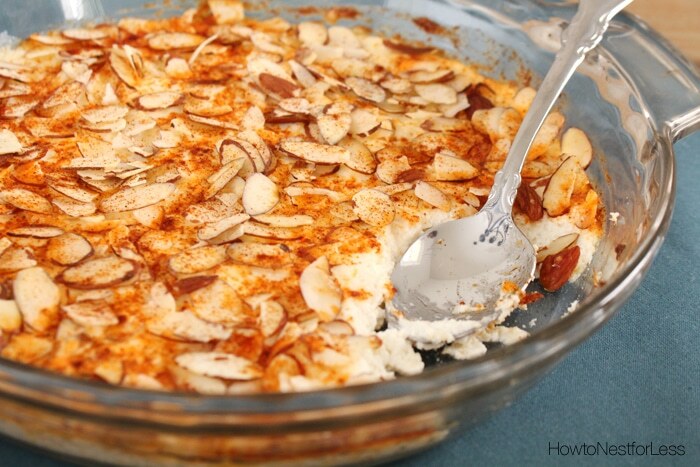 Sprinkle sliced almonds and paprika on top. Trust me, this is totally addictive. 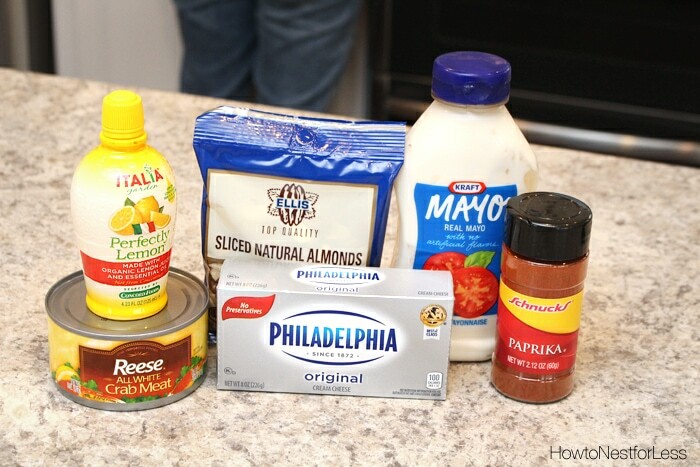 You might just want to make two because this dip will go fast! 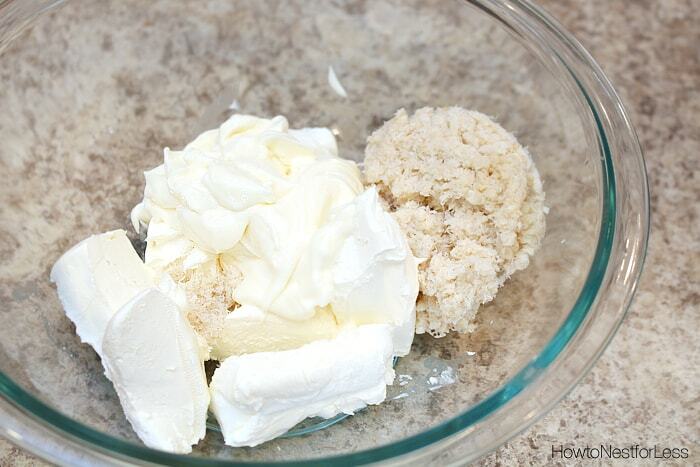 Whip cream cheese, mayo, and crab meat together in large bowl. Add in lemon juice and mix again. And make sure you follow #FoodieFriday here each week!